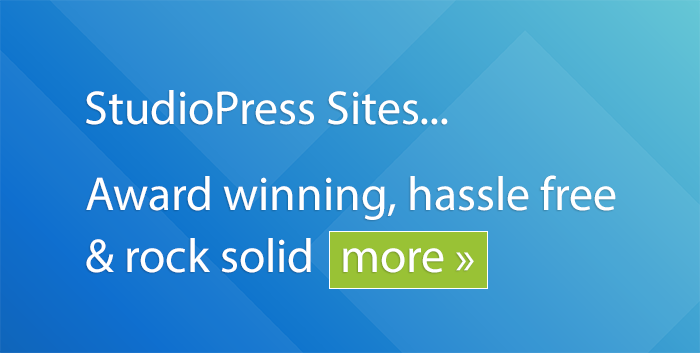 StudoPress Sites Hosting has now moved to WP Engine. 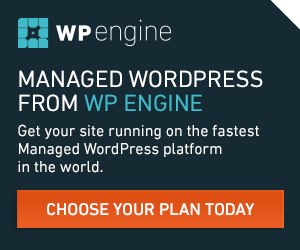 WP Engine offer high quality hosting to businesses who rely on their site to do business. If you have a small local business you might prefer a host like SiteGround. StudioPress Sites is a new offering from Rainmaker Digital AKA Copyblogger Media. Rainmaker Digital also offer two even more powerful web hosting solutions. Web Synthesis is a web host aimed at relatively high traffic sites. The Rainmaker Platform is a complete web hosting solution that includes many features to enable you to sell digital products, run e-courses and podcasts etc. via your website. StudioPress Sites is aimed at people who are looking for a small business website but don’t need the extra power and functionality of The Rainmaker Platform, or the scale and bandwidth that Web Synthesis customers demand. What do you get with a StudioPress Sites, site? A list of trusted plugins installed and ready to be activated. 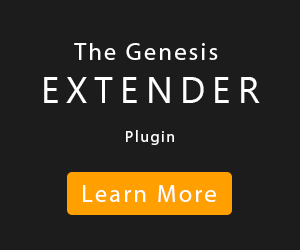 Although some of the plugins do cost extra if you want to use them! A domain name: you have to buy your own domain name from a third party such as Google Domains or Go Daddy etc. Email hosting: you do not get an email address automatically set up to match your domain name. You’d have to set this up separately with a third party. No telephone support or online chat support: support is via email. What’s special about StudioPress Sites? You get to use one of twenty StudioPress themes as long as your site is hosted with StudioPress Sites. 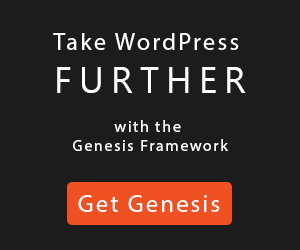 This is a great way for you to try out different themes and see which one suits your needs best. If you’re the type of person who’s willing to pay a small premium to use a business you know like and trust, StudioPress sites could be the ideal solution for you. It’s a bit like buying an iPhone. Although there are cheaper options available, you trust Apple and you’re willing to pay a small premium for an iPhone. Because deep down inside you know that’s what you really want.